Permits have been filed for an 18-story hotel at 145 Bowery on the Lower East Side, Manhattan. Located between Grand Street and Broome Street, the corner lot is one block south of the Bowery subway station, serviced by the J and Z trains. It is also one block north of the Grand Street station, serviced by the B and D trains. The Lightstone Group is listed as the owner behind the applications. 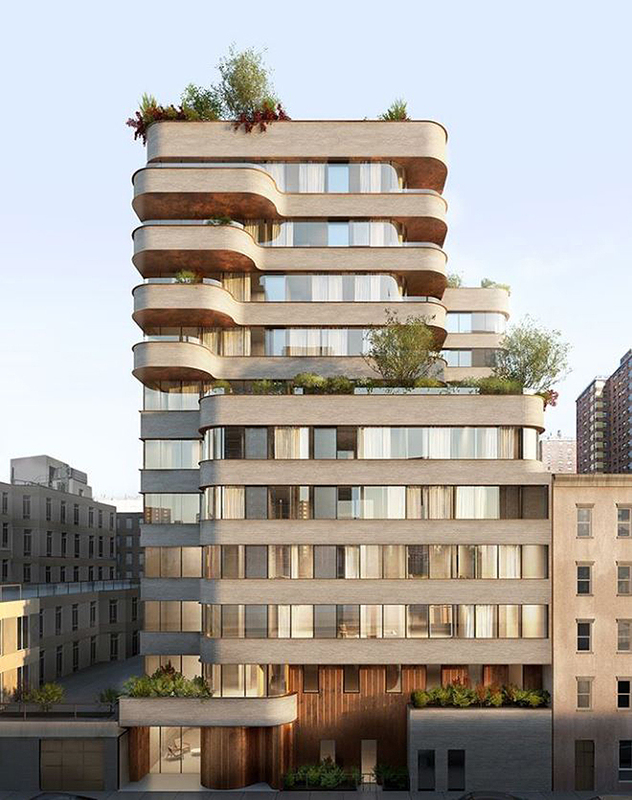 On their Instagram page, ODA Architecture recently released a new rendering for its upcoming mixed-use residential project at 208 Delancey Street. The site is located on the Lower East Side near the foot of the Williamsburg Bridge, between Pitt Street and Ridge Street on an L-shaped plot. Designers were forced to work around an existing five-story building on the corner of Delancey and Pitt, adding to the structure’s distinctive look. 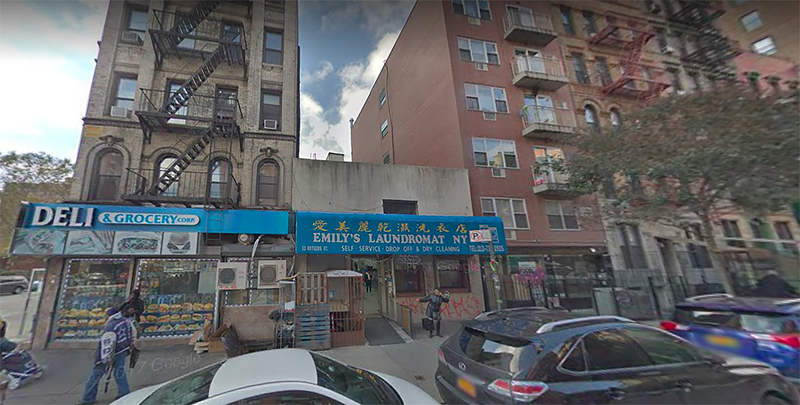 208 Delancey Street is being developed by New Empire Real Estate Development while Shiming Tam Architect is serving as the architect of record. The closest subway is the F train at the Delancey Street subway station while access to the Williamsburg Bridge is only about five blocks away to the west. Permits have been filed for a ten-story commercial building at 171 Bowery, on the Lower East Side of Manhattan. Located between Broome Street and Delancey Street, the interior lot is two blocks north of the Grand Street subway station, serviced by the B and D trains. Grant Shapolsky of Shapolsky Real Estate is listed as the owner behind the applications, under Prime Manhattan Development LLC. 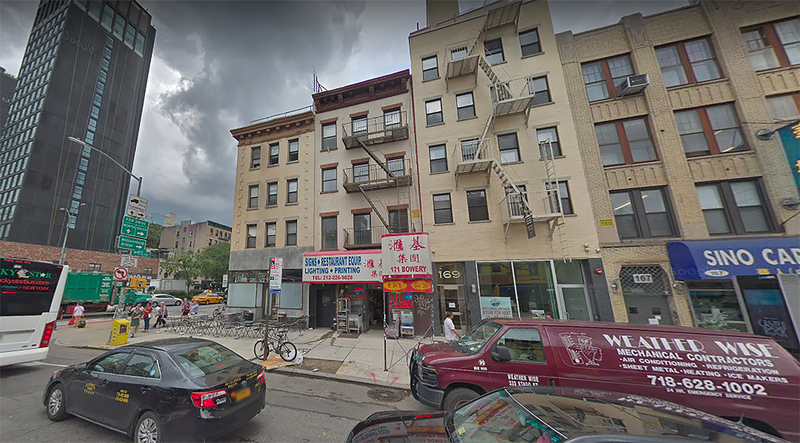 Permits have been filed for a six-story apartment building at 32 Rutgers Street on the Lower East Side of Manhattan. Located between Henry Street and Madison Street, the interior lot is two blocks south of the East Broadway subway station, serviced by the F train. Qiliang Chen of Soho Property LLC is listed as the owner behind the applications. Leasing has officially launched for The Essex, a new residential rental tower on Manhattan’s Lower East Side. 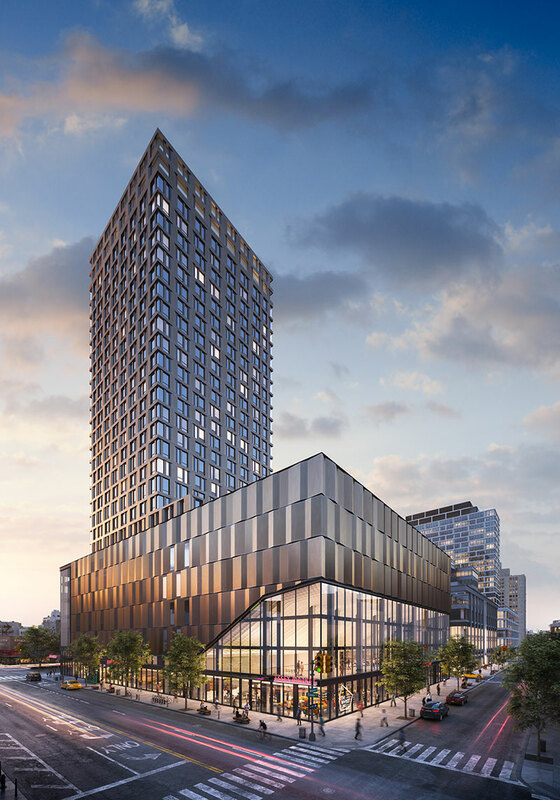 The 26-story building at 125 Delancey Street will be the tallest component of the 1.9 million square foot Essex Crossing development, comprised of residential buildings, commercial components, a 14-screen Regal Cinemas, redevelopment of the historic Essex Market, and a new bazaar-style marketplace.